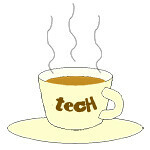 Leica « Tech bytes for tea? The Mate 9 is Huawei’s flagship phablet boasting the fabulous camera from P9 that was co-developed with Leica and now improved, a fast Kirin 960 processor and Android 7.0 Nougat with EMUI 5.0 user interface. Price in Singapore: S$898. My take: The Huawei Mate 9 is another winner from Huawei. The Android 7 flagship phablet works swiftly as a smartphone and has a fabulous camera that churns out wonderfully toned black and white snapshots. Fantastic for monochrome shooters that want Leica-like photos without any post-editing. The 5.9-inch smartphone has dual SIM slots capable of supporting 4G and 3G networks. The Huawei Mate 9 ships with 4GB RAM and 64GB memory, and you can use the secondary SIM card slot to add up to 256GB from a microSD card. Have been trying out the Huawei Mate 9 since its launch & availability in Singapore last month. Was curious to see whether the camera performance of the Mate 9 had improved over the P9, which had impressed me when I tried it (see the P9 photos here). With the demise of Samsung’s Galaxy Note7, the Huawei Mate 9 is a strong candidate to take up the mettle left by the Korean flagship phablet. The phone sports a Type-C USB socket – an adaptor to convert into a regular mini-USB is included in the box – and has a 4000mAh battery that can be SuperCharged for a day’s usage within 20 minutes. I brought along the Mate 9 when I went on vacation in Taiwan to put it through the grind of daily usage, and to take some photos with its fabulous camera (see the Mate 9 photos here). Latest Kirin 960 CPU for faster performance. SuperCharge technology (full day’s charge in 20min). 2nd gen Leica dual-lens camera with 12MP RGB sensor, and now with 20MP monochrome sensor and Hybrid Zoom, enabling 2x digital zoom. The “Beyond Boundaries” photo exhibition showcases Laxmi’s photos from multiple visits to the Kashmir. This story first appeared on The Travel Memoir. 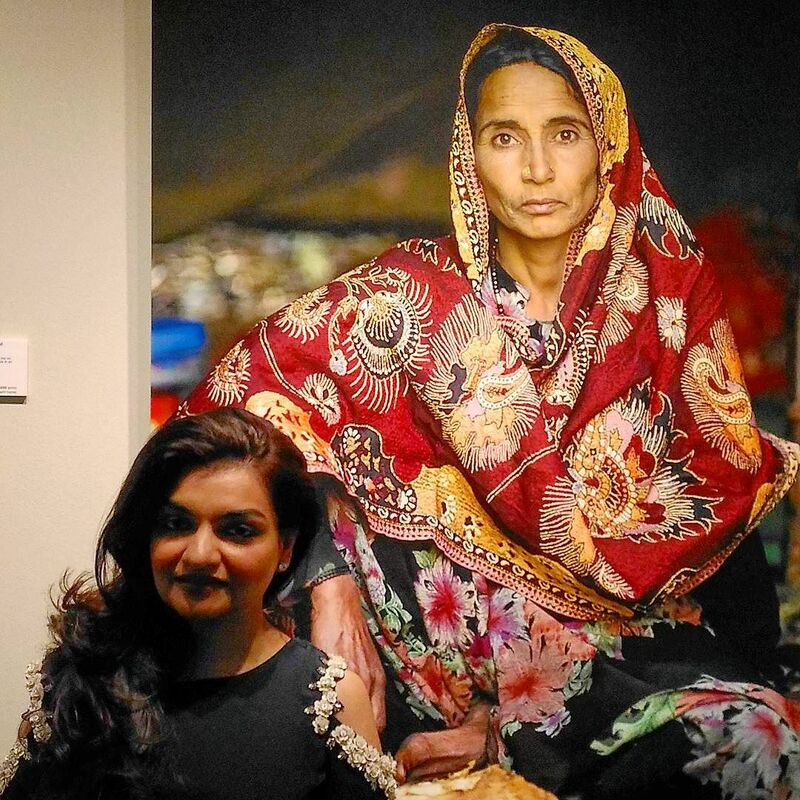 Here you can see the photographer, Laxmi Kaul with one of her subjects.. A juxtaposition of the modern Indian woman with one in traditional garb. Beyond Boundaries presents Laxmi Kaul and her journey with the people and nomads of Kashmir, where life is about simplicity, serenity and sincerity. “After shooting in a highly turbulent & conflict–ridden area, I have realized that it is the everyday lives of the people living there that matter to me. They are the ones who makes me want to go back to and continue to narrate their stories. Their daily lives & cultures. I have discovered there is something special in the everyday; for one, we are alive,” said Laxmi Kaul. What goes on around the borders? Sometimes life is about the unplanned moments, the appreciation of nature and how civilisations interact. Laxmi Kaul is a self -taught professional photographer, having started photography at a young age when she saw her father’s passion for making images. Despite being a commercial photographer, she still holds people and documentary photography closest to her heart. Laxmi connects with spirituality in daily life and travels with a patriotic zeal. This photo is one of many beautiful shots that Laxmi Kaul is exhibiting at the Leica Galleries Singapore at Raffles Hotel Singapore from now till 5 December, 2016. Photo credit: Laxmi Kaul. She believes the camera is her tool and photography is an extension of her very being. The appointment is part of a new management level and organisational structure that has been established to strengthen the important Asian growth market for Leica Camera AG. Jane Cui, President Leica Camera Asia, effective 15 October, 2016. In the course of the company’s global expansion and the successive expansion of its subsidiaries, Leica Camera AG has now established an additional management level to its organisational structures in the Asia region. ‘I am thrilled to join the Leica family! There is so much history and so many stories are made by Leica. I look forward to be part of the team to help transform the company, and to continue growing the legacy of the Leica brand’, adds Jane Cui. In her function as President Leica Camera Asia, Jane Cui will be assuming business responsibility for the markets Greater China and South East Asia with effect from 15 October 2016. She will report to Oliver Kaltner, CEO of Leica Camera AG. The Managing Directors responsible for the individual Asian regions – Sunil Kaul (Asia Pacific) and Siegmund Dukek (Greater China) – will report to Jane Cui. The limited special edition of the Leica D-Lux 6 is the result of collaboration with G-Star, the Dutch jeans and fashion label. The camera is now in stores for S$1,680. The Leica D-Lux 6 ‘Edition by G-Star RAW’ is the fruit of collaboration between Leica and G-Star. Available now for S$1,680. The Leica D-Lux 6 ‘Edition by G-Star RAW’ is designed for fashion aficionados and features an unusual colour concept and a distinctive look. Rear view of the Leica D-Lux 6 ‘Edition by G-Star RAW’. G-STAR RAW is a denim label renowned for its innovation, cutting edge and unorthodox style. The body of the Leica D-Lux 6 ‘Edition by G-Star RAW’ is finished in the typical RAW design, and features the script ‘LEICA BY G-STAR RAW … JUST THE PRODUCT’. This special edition’s leather trim is also unique – this is the first time it is being used on a Leica compact camera. Leica showcased its slew of new products in an intimate session on the 32nd storey of Orchard Mandarin Hotel in Singapore. This is part of Leica’s series of Das Wesentliche events in its main markets, after the inaugural event in Berlin last week. Prices in SGD below includes 7% GST. Leica M Monochrom with the APO-Summicron-M 50mm f/2 ASPH lens, Leica M9-P »Edition Hermès«, and the Leica X2. “Das Wesentliche” means “The Essentials” in German. It reflects Leica’s intent to focus on just the essentials in the design of their slew new products – to the point of being minimalistic. The first Das Wesentliche event debuted in Berlin on 10 May. The new products that were launched in Berlin are now being brought around the world to Leica’s main markets, including Tokyo and Singapore. The Leica M Monochrom is an 18-megapixel full-frame digital rangefinder camera that shoots only in black-and-white. It will be available in Singapore (S$12,260) in black chrome from August onwards. 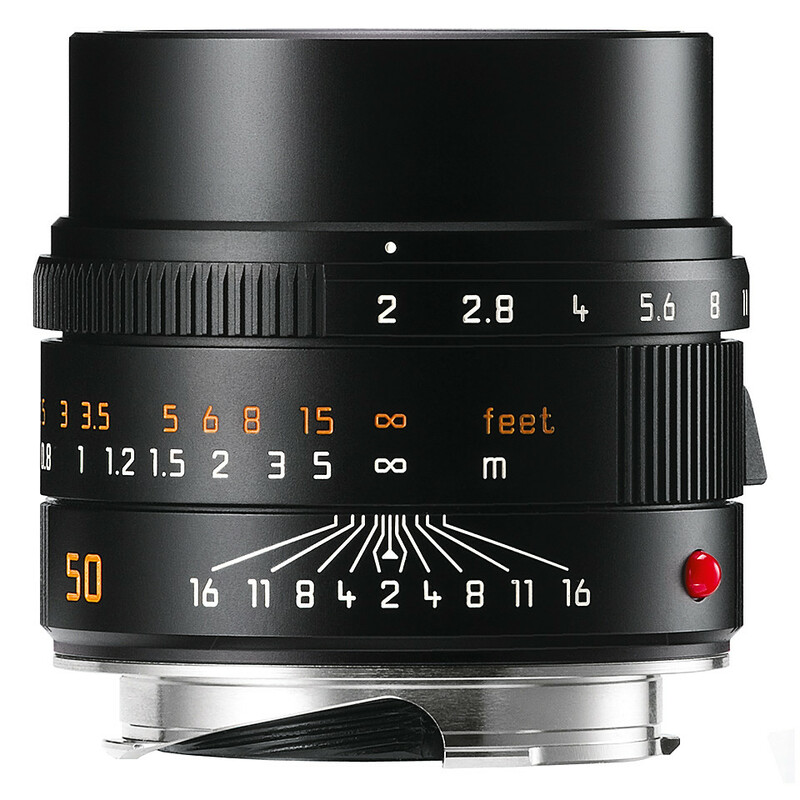 The Leica APO-Summicron-M 50 mm f/2 ASPH lens has also been launched. 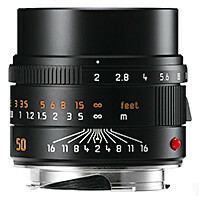 Leica describes it as its most outstanding lens. It will be available in Singapore (S$10,900) from the end of July 2012, in black finish. Two limited editions of the Leica M9-P have been introduced to commemorate the close relationship between Leica and renowned Parisian house Hermès. The limited edition Leica M9-P »Edition Hermès« is already available now (US$25,000) although only 300 will be available worldwide. It comes in either single-lens or triple-lens kits. Both the camera body, lenses, camera bags and accessories have been specially designed by automotive designer Walter de’Silva. An even more exclusive Leica M9-P »Edition Hermès« – Série Limitée Jean-Louis Dumas will be available (US$50,000) in June 2012. Only 100 sets will be available worldwide. Each set will come with three lenses. 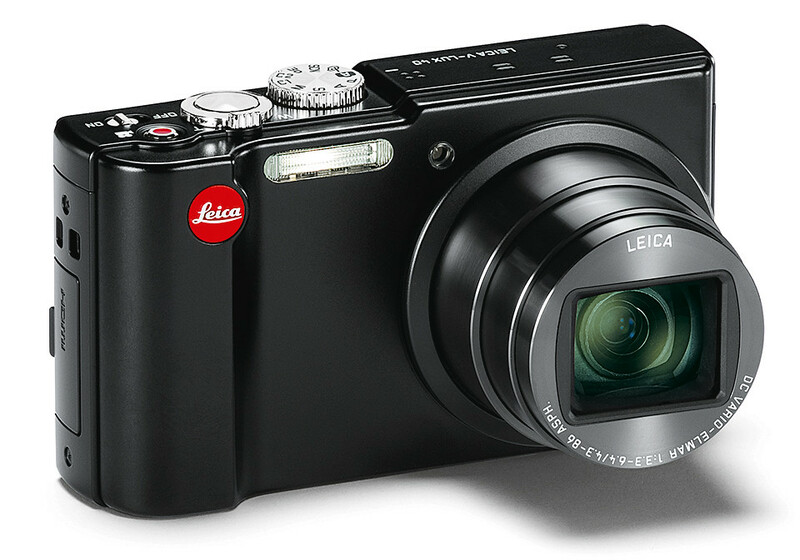 The 16.2-megapixel (effective pixels) Leica X2 is a compact camera with a huge sensor. The APS-C format CMOS image sensor is as big, if not bigger than many DSLRs. It is targeted towards semi-professional photographers and photography enthusiasts. It will be available in Singapore (S$2,980) from June 2012. Another new compact camera is the 14.1-megapixel (effective pixels) Leica V-Lux 40, with a 20x optical zoom from 24 to 480 mm (35mm equivalent). It will be available in Singapore (S$990) from June 2012 onwards. 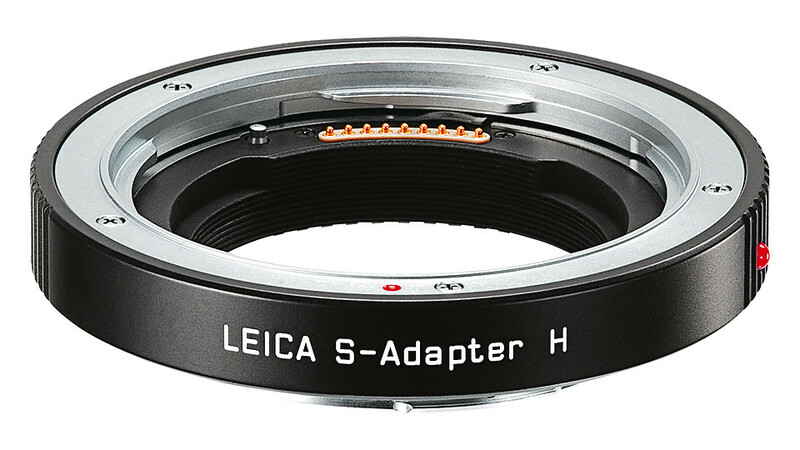 Finally, the new Leica S-Adapter H enables the use of Hasselblad H lenses on the Leica S2. It is now available (S$2,725) in Singapore. Can’t afford a Leica S2? Rent one! The Leica S2 comes with a hefty price-tag: S$32,550. Now you can rent one from the Camera Rental Centre, at S$588 per day, together with a choice of two lenses. 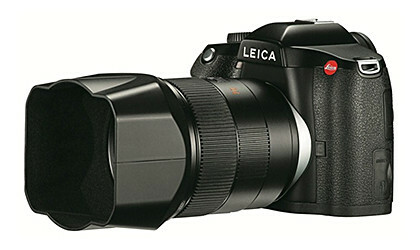 The medium format professional camera system - Leica S2. The available lenses are the Elmarit-S 30mm f/2.8, Summarit-S 35mm f/2.5, Summarit-S 70mm f/2.5 and the APO-Macro Summarit-S f/2.5. “This rental program offers photographers a chance to test-drive the S2 under their preferred time and desired duration,” said Sunil Kaul, Managing Director of Leica Camera Asia Pacific.The retail prices for these lenses range from S$6,560 to S$9,630. Special arrangements can be made to cater time for photographers who wish to get acquainted with the 37.5-megapixel camera before using it for a shoot. Upon request, Leica lens adapters for the Mamiya 645, Pentax 67 and Hasselblad V system are available too, at no extra charge. The medium-format Leica S2 is built with a weather-sealed body that ensures that photographers can shoot even in the most extreme conditions. High-speed, accurate autofocus aids photographers to nail the perfect shot, frame after frame.